The post Double Up appeared first on Fort Collins Real Estate | Fort Collins Homes for Sale & Property Search. One of our favorite sources of data is the Fort Collins Board of Realtors monthly market report. 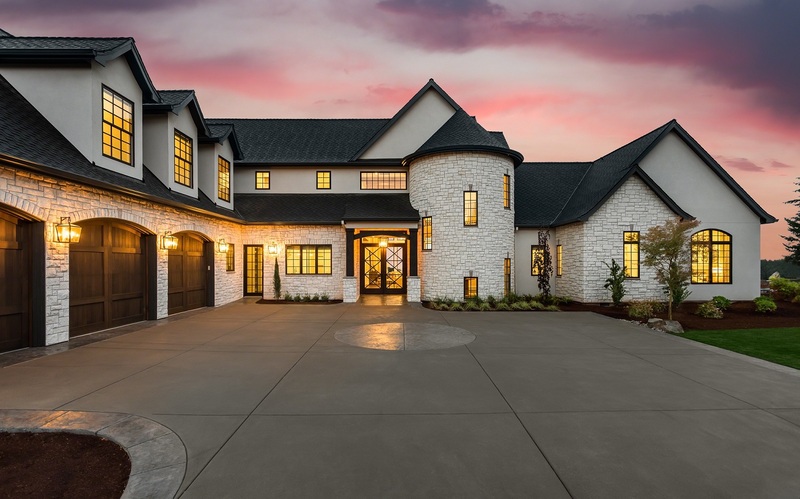 Their newest release of information showed some interesting numbers on the luxury market and a confirmation of other statistics we are tracking. The Luxury market is way up over last year. In the greater Fort Collins area over the last 12 months, sales of single family homes priced between $1 million and $2 million, have leaped up 79% over last year. 24 total sales last year compared to 43 this year. The post Luxury Leaps appeared first on Best Real Estate Agents in Northern Colorado. The post Luxury Living appeared first on Best Real Estate Agents in Northern Colorado.